You already know about the online store Zaful. It’s one of my favorite stores. Today I will present their sneakers I have received from them, you can see down on the pictures. It’s about white sneakers, number 36, with gray details. They are very comfortable and easy to carry. They do not miss the water, but since they are not deep, I suggest they are worn when the warmer weather. Zaful has many more beautiful sneakers in different colors and with various details. You can find very modern shoes at this online store at an affordable price. If you want a high quality wardrobe and shoes, I suggest you visit this wonderful online store and pick something for you. I guarantee that everything is very good, made of very pleasant and beautiful material. I have much of things from this store, so I assure you with security that you will not repent. 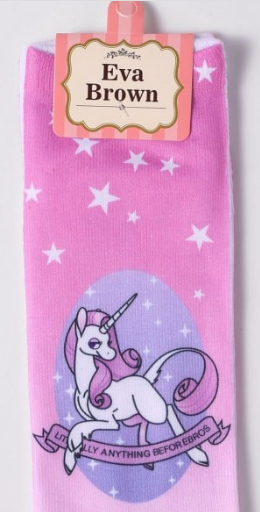 These very sweet socks are also from them. They have a huge collection of socks with interesting prints and very high quality moors to emphasize. Do not sweat the leg in them.